Recently, I was faced with testing a Java-based thick client that communicates using the “Financial Information eXchange”protocol, also known as “FIX”. (The protocol is documented here: http://fixprotocol.org/). FIX is “a messaging standard developed specifically for the real-time electronic exchange of securities transactions”. Most thick clients these days use Web-based services and in doing so use some variant of HTTP (or, if not that, plaintext XML interchange), but FIX is different. In this post I’ll cover how I approached testing this protocol and the tools I used to test it. I won’t be discussing the FIX protocol in much detail beyond what can be found on the FIX site or various FIX wikis on the net. 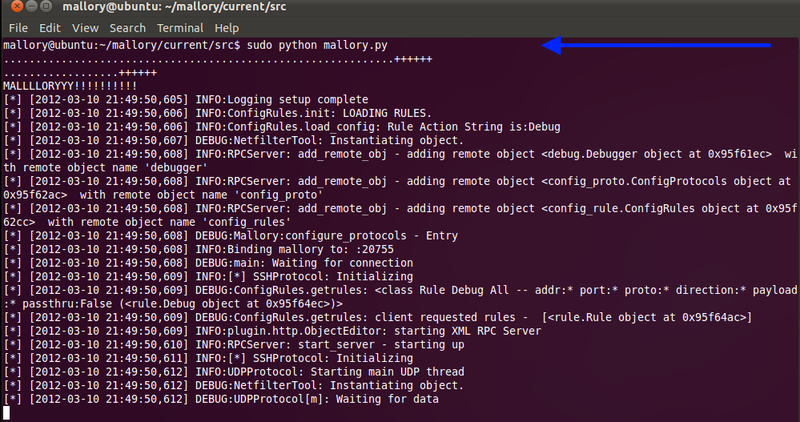 This post will focus primarily on how to set up and configure Mallory to decrypt the SSL stream from a FIX-speaking thick client. The TCP Stream is SSL encrypted. I quickly realized that a normal proxy (Fiddler or Burp, for example) was going to be of very limited help. The first suggestion I got was Charles Proxy, which can handle generic TCP/SSL connections. After doing some reading on the FIX API, though, I decided to go with Mallory, since I can write python code to tie in with Mallory and assist my testing. Note: I originally used the Mallory VM from the torrent; however, at the time of writing, no one was seeding the torrent. For that reason, I based this guide off of a fresh Ubuntu install. Note: These specifications were for the way I was going to setup my network, make sure to decide how you will route traffic in your case. The first step is getting Mallory installed. We’ll need a shell (for example, xterm,konsole, or gnome-terminal) and internet access to the VM. The network setup for this VM will use one interface as a gateway interface (eth0), one interface as an outgoing interface (eth1) and one interface as a DNS listener (eth2). Upon first boot all three NICs have DHCP and they need to be disabled for internet connectivity. Figure 1: Turning off two interfaces and testing the connection with ping. 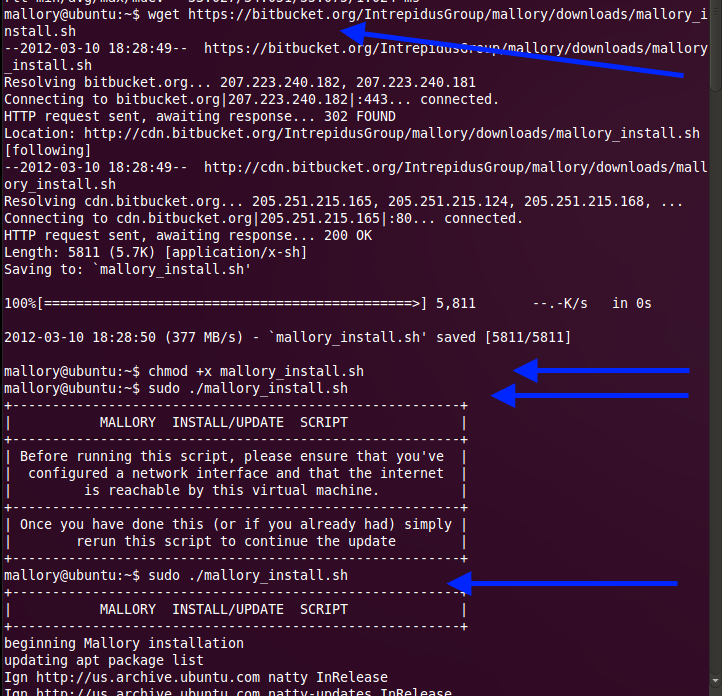 Now that the internet connection works we download the Mallory install script and run it. 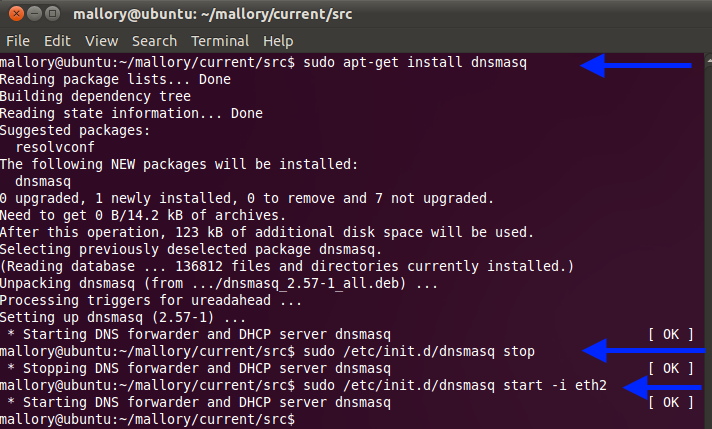 Figure 2: Downloading and running the Mallory install script. Figure 3: Finishing the install script and changing into the new directory. Once installation is complete and we’re in the Mallory directory, we need to get our network set up correctly. How you use Mallory will be determined by how you route traffic. Mallory can handle all sorts of situations, but for my purposes, setup is fairly simple. 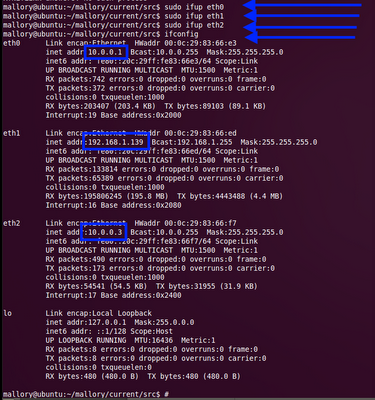 I’m going to use my Mallory VM as a network gateway and route traffic from my testing VM through Mallory. Because I am completely controlling my test environment, I don’t need to do any extra ARP poisoning or PPTP setup. This setup has the additional benefit that, once the VM is properly configured, it can easily be “turned on” or “turned off” just by changing a host’s routing tables. 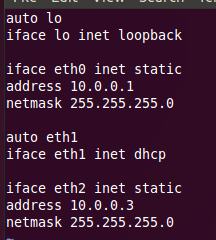 My network setup will use eth0 as the MITM interface and eth2 as the DNS listener interface, so each of these interfaces will need to be up and configured with static IP addresses. eth1 will be the Mallory VM’s connection to the Internet and get a DHCP address. 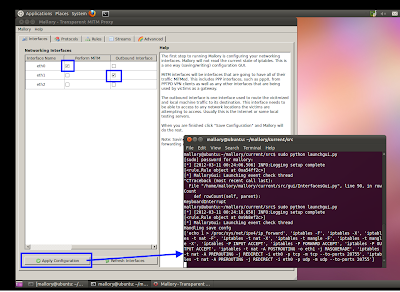 Because we are using Ubuntu we can edit the file /etc/network/interfaces which will persist the settings across reboots. 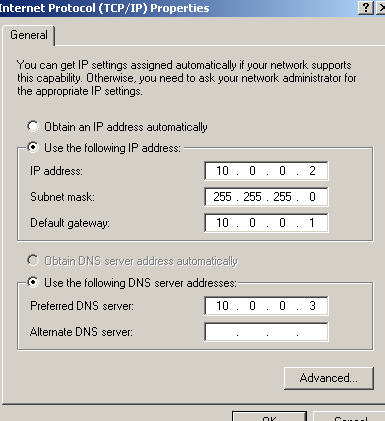 Figure 4: Stopping the network manager service and any dhclient processes. Figure 5: Configuration settings for /etc/network/interfaces. 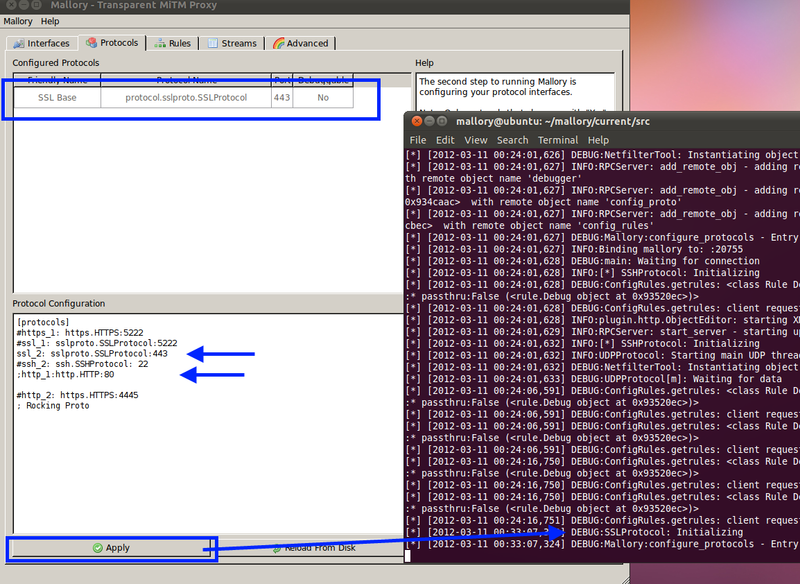 Figure 6: Turning on the interfaces with "ifup" and checking their settings with "ifconfig". 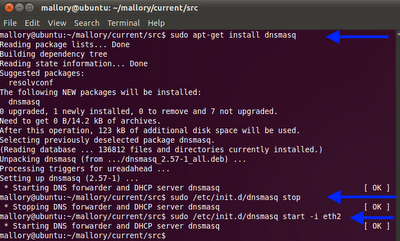 Figure 7: Install dnsmasq with apt-get then stop and start the daemon on eth2. 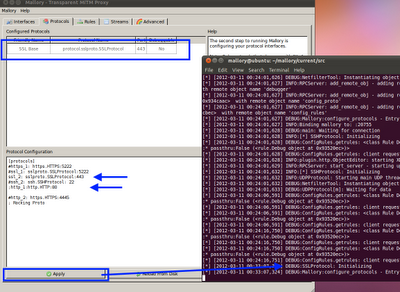 Note: Because we are using Ubuntu, we need to stop the Network Manager service and kill all the dhclient processes. Otherwise, our static addresses will get mysteriously wiped out every few minutes. On a system used for other purposes, this might have adverse consequences. …then try to ping again. 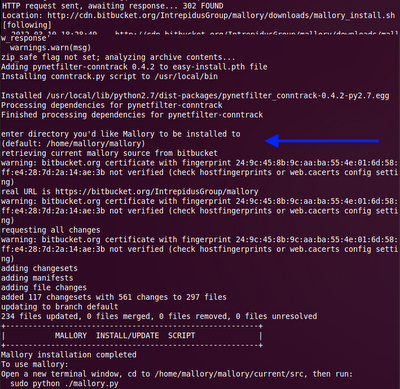 The next step is to actually start Mallory and confirm that we can capture encrypted traffic. 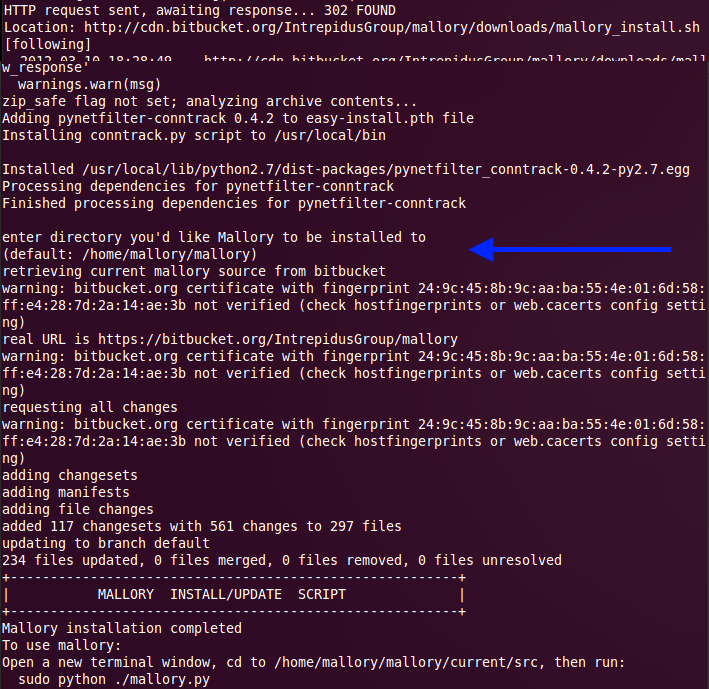 Open two command prompts on the Mallory VM, change to the Mallory directory in each of them, and start Mallory; one in the GUI mode, one in worker mode. Figure 9: Starting mallory.py for the first time. Figure 10: Executing the launchgui.py script and the GUI started. After launching the GUI from the command line, the GUI itself should be displayed. Using this interface, configure the interfaces used by Mallory by clicking the checkbox for “Perform MiTM” on the eth0 interface and “Outbound Interface” for the eth1 interface, then click Apply Configuration at the bottom. Terminal 2 – where we launched the GUI – will show some iptables rules get applied. Figure 11: Start the MiTM and outbound interfaces settings. Each line consists of three fields, colon-separated. The first field (“http_1”) is a user-friendly name for the traffic type; we can set this to anything we want. The second field (“http.HTTP”) instructs Mallory how to decode the traffic and correlates to the python code. The third field (“80”) tells Mallory which TCP port it should intercept. Click ‘apply’ to save the changes. You will also see a debug message in Terminal 1 to show HTTP is enabled. Figure 12: Apply the HTTP protocol MiTM. For initial testing, only the Interface and Protocol tabs need to be edited. The other tabs will come into play a little later. To make sure that we’re properly intercepting traffic, switch to the testing VM and open a web browser. Browse to a website normally (such as http://www.google.com) and, if traffic is routing correctly, you should see the images flipped and inverted like in the image below. 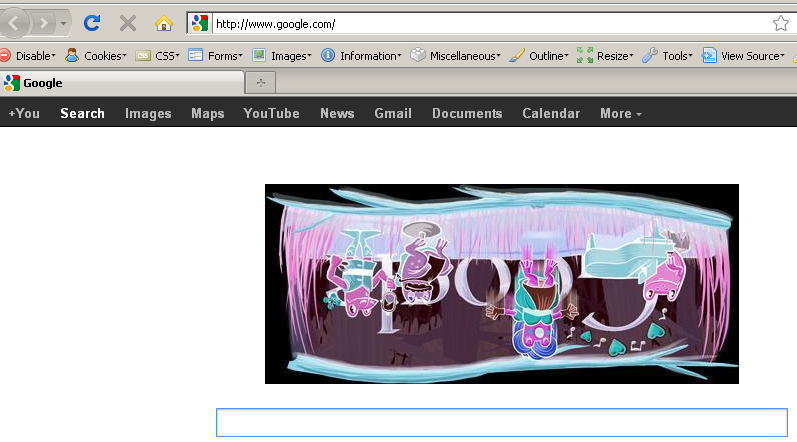 Figure 13: www.google.com, with the doodle flipped and inverted by Mallory. 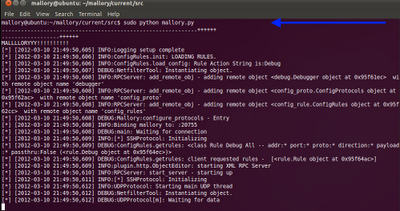 Additionally, every request intercepted by Mallory should generate a DEBUG message in Terminal 1. Look for messages beginning with ‘DEBUG:HTTP’. 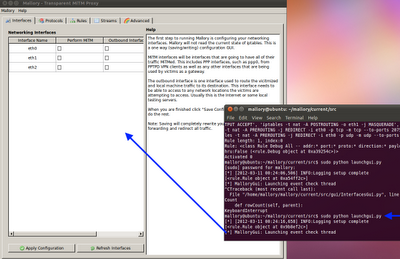 Figure 14: Starting SSL MiTM in Mallory. Next, visit Rules tab and locate the “DebugAll”rule. The Rules tab allows the user to choose which messages to show in the Streams tab. Some of the options are server-to-client, client-to-server, both, port etc. Inspect the options that are set in the “Debug All” rule. No changes from the defaults are needed, so ensure that the rule matches the screenshot below, and hit Save Rule. Figure 15: Starting the "Debug All" rule. Switch over to the Streams tab and, to start intercepting traffic, click the ‘Intercept’ and ‘Auto Send’ button. Later on, if we need to do interactive manipulation, we’ll turn Auto Send off; but keep it on right now for testing purposes. Once everything is configured, switch back to the testing VM and browse to an SSL site (such as https://www.google.com). The browser will report an SSL certificate error-Mallory is generating a fake SSL certificate and then re-encrypting the communications to the target server. Confirm the security exception, and the target page should load. 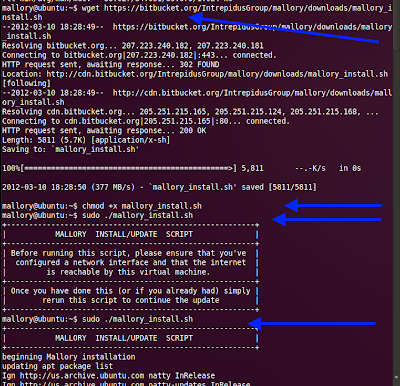 Switch back to the Mallory VM, and we can see the request in the intercepting tab. 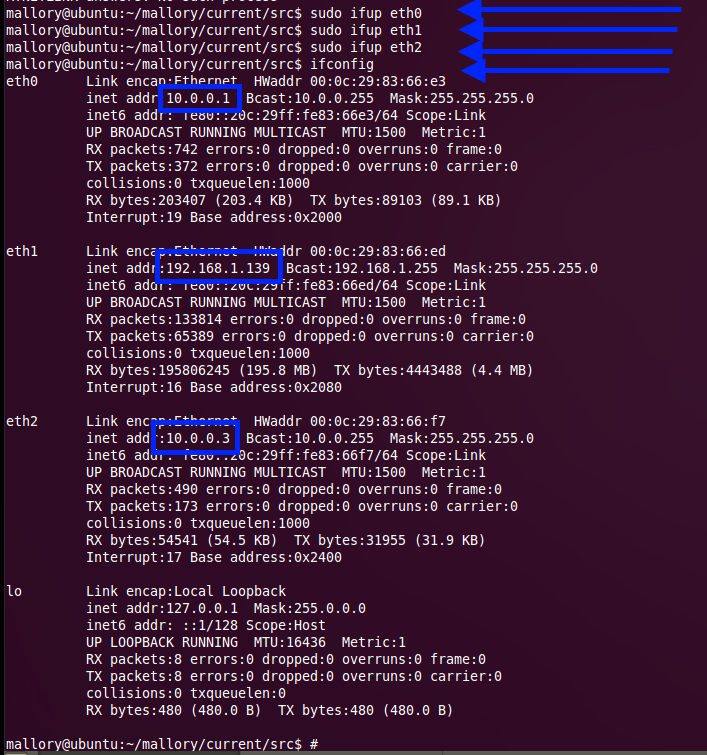 Figure 16: Mallory has captured an HTTP request sent via SSL to 74.125.224.82 – google.com – on port 443. Click Apply to save changes. For testing purposes, keep the “DebugAll” rule enabled, and make sure Intercept and Auto Send are both enabled. Figure 17: Client refusing the SSL handshake. However, this trust store is password-protected, so adding a certificate is non-trivial. This trust store is also password protected, but the password is ‘changeit’. Obviously, nobody changed it. Figure 19: Mallory performing a MiTM on SSL encrypted FIX traffic. Successfully decoded and intercepted the FIX protocol. 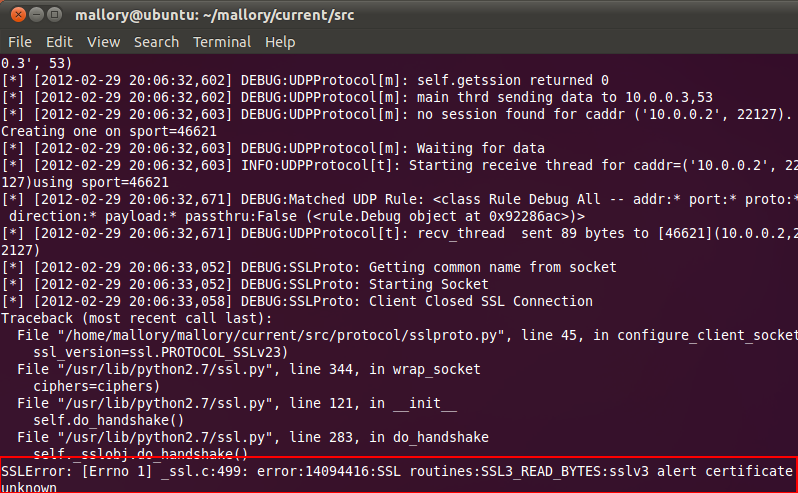 I'm doing the same but with charles proxy, but the ssl conexions are refused by the proxy... i'm trying to fix that.did not know anything about mallory, but i follow your steps and it works! but the https conexions are very slow.. but I think it has a solution. 1. I needed to do on the fly editing of messages so exporting then opening them in burp wasn't a great option. 2. I also coded a custom FIX protocol file. This file would any message and my changes to that message from the GUI or code then re-write the message with a valid length and checksum so the server will not error on those checks. Checksum is easily calculated using code similar to this http://www.onixs.biz/fix-dictionary/4.2/app_b.html. Hi Paul, can you tell me how to modify mallory to modify packets on the fly? If you follow the post and can see items similar to figure 19 then you can uncheck autosend and it will let you modify packet by packet. Thank you for your greate post. It helped me so much. But I have been stuck with SSL problem. I couldn't find configuration file of the Java application. 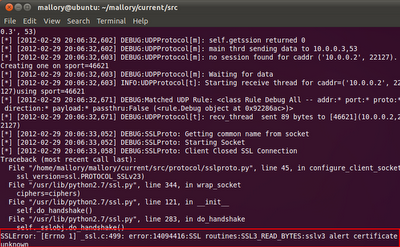 And even though I add mallory ca to cacerts and copy it to the original file, I still have the SSL validation error. Could you please tell me how to avoid this error?